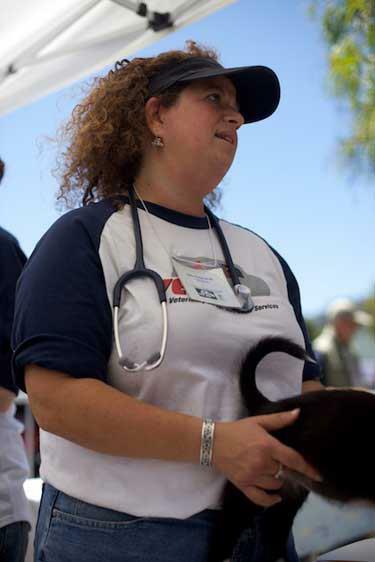 Vet SOS invites new and returning volunteers to join us at any of our upcoming clinics. Please contact our Vet SOS Coordinator at (415) 355-2237 or vetsos@sfccc.org. Street Outreach Services is not currently recruiting new volunteers. However, interested parties may email a resume and cover letter detailing their experience with and/or interest in providing homeless medical outreach services to SOS@sfccc.org for consideration when future openings occur.